From traditional to selective and creative funeral needs, we are available for professional and courteous service. At Michael S. Pandolph Funeral Home, we will help you to choose the service which best reflects your family’s desires for a service to remember and a memory to cherish. Whether you choose burial or cremation for your arrangements, the Michael S. Pandolph Funeral Home will be able to accommodate your needs. 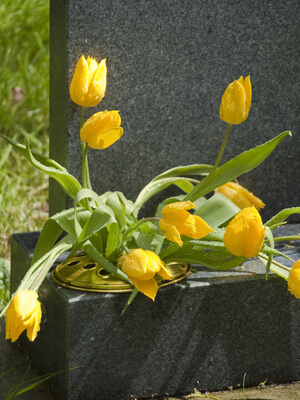 We offer a wide selection of caskets, urns, vaults, grave markers and keepsake selections. These items are available in a variety of styles that will help to personalize your service.